Merry Christmas!. . 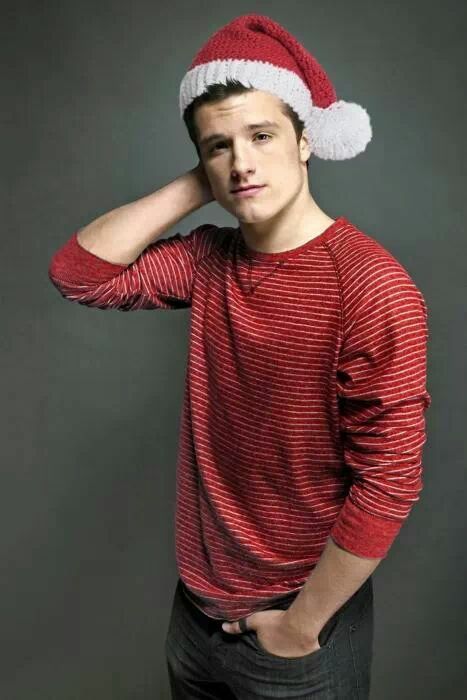 Wallpaper and background images in the josh hutcherson club tagged: photo merry christmas josh hutcherson jhutch joshua ryan hutcherson actor fan art the hunger games catching fire. This josh hutcherson photo might contain pullover, slipover, pakaian luar, overclothes, pakaian, memakai waktu luang, and olahraga wear.